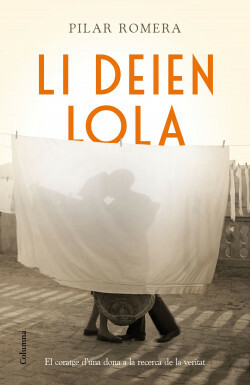 reconstruct her life beginning with her tough childhood by the river and her exile to a modernizing Barcelona at the end of the 19th Century. From the poor neighbourhood of Somorrostro to the luxurious salons of the Cercle del Liceu, they piece together scenes in the life of a self-made woman who kept a terrible secret for thirty years. A great love story of struggle and passion. The courage of a woman in search of the truth.